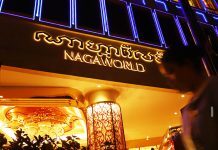 Global and regional economic dynamics are likely to pose challenges for Cambodia’s economy in 2016, the National Bank of Cambodia (NBC) said in a year-end report released on Wednesday, which highlighted reforms undertaken over the past year. The NBC’s 2015 Macroeconomic Development and Prospect report highlights how robust U.S. growth, economic slowdown in China and Europe, and increasing regional competition are expected to test Cambodia’s macroeconomic resilience. The U.S. “is expected to continue raising the federal fund rate next year…[this] could cause further reversal of capital flow out of emerging economies,” the report says. Higher interest rates in the U.S. will not only make it more attractive to investors, but also strengthen the dollar—and therefore make Cambodia’s dollar-pegged exports less internationally competitive. “[This may lead to the] erosion of export competitiveness due to the U.S. dollar appreciation,” the NBC explains. 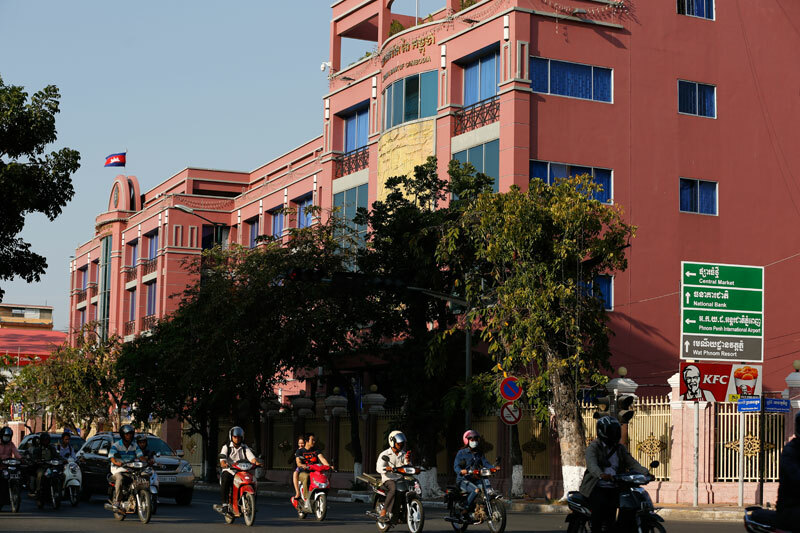 While sluggish growth in China and the European Union—Cambodia’s largest foreign direct investment and export partners, respectively—also remain a concern, the NBC considers renewed regional competition as an emerging challenge. “Increased minimum wage in the garment sector, increased competition after the implementation of the trans-pacific partnership, the free trade agreement between Vietnam and the E.U., and economic liberalization in Myanmar” all have the potential to weigh on Cambodia’s regional competitiveness, the report says. Grant Knuckey, CEO of ANZ Royal Bank, added that some of these challenges had already impacted Cambodia in 2015, and that the country needs to look through the global macroeconomic volatility and build for long-term resilience. “However, I think we need to look beyond this and focus attention on long-term, fundamental reforms that will make Cambodia sustainably competitive,” he added. 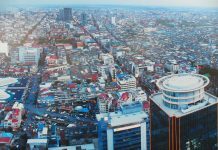 Despite the challenging global macroeconomic environment, the NBC is confident that Cambodia can sustain robust growth for the coming year, with the report outlining endeavors made by the Bank in 2015 to boost the country’s ability to absorb external shocks and weather international contagion. The report notes a raft of measures including systemic policies to enhance liquidity in financial markets during risk events, developing staff expertise and improving the Bank’s transparency—particularly on economic and financial data. Despite the NBC’s efforts and a projected 6.9 percent growth rate in gross domestic product for 2015 and 2016, according to the World Bank, David Van, managing director in Cambodia for consultancy Bower Group Asia, expects 2016 to be a troublesome year for the country. “We should be aware of the potential for a global banking crisis, experts are warning, with the slowdown of China’s economy and the likelihood of Brazil’s economy crashing,” he said. At home, Mr. Van said he was concerned about the ability of local businesses to compete amid growing regional integration—and particularly as Cambodia’s neighbors continue to liberalize and engage globally.